With IMAARI an innovative premium online store launches in the spring of 2014 where you can design unique, exclusive and hand-made women’s shoes. 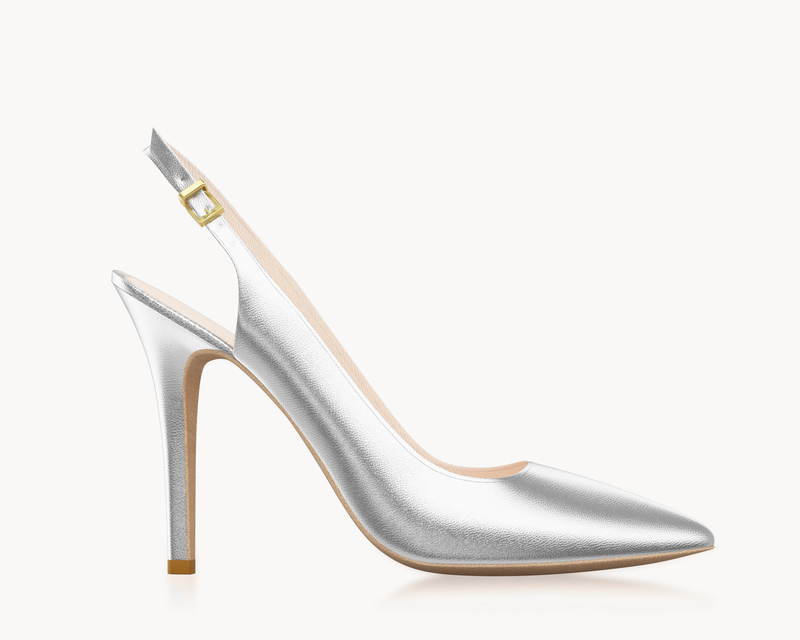 Here you can design your own personal favorite shoe to every last detail – from model selection on the colors and quality materials to the last accesiore. It´s not all about Sneakers! 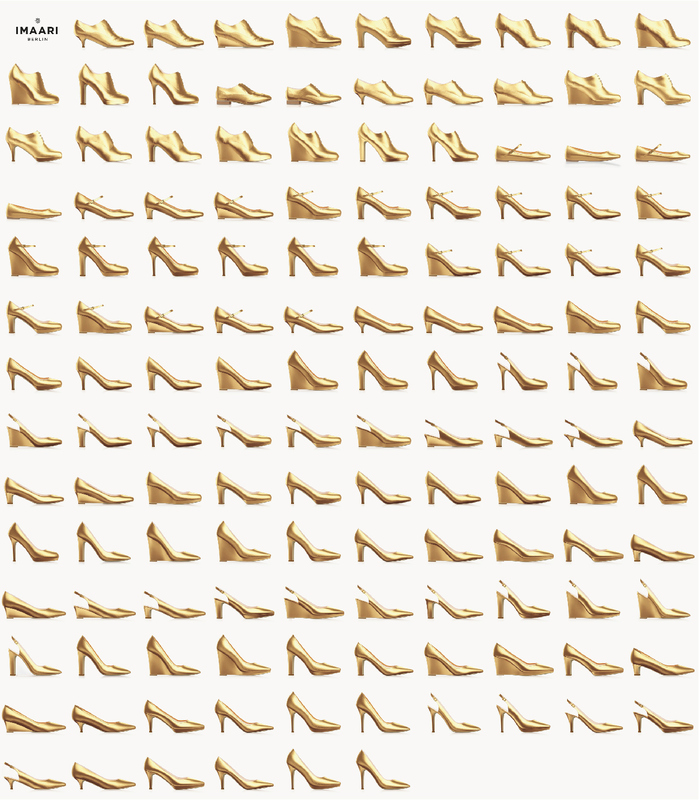 Women’s shoes! ARCZINE® was commissioned to create the complete CGI-spectrum for the online Shop. 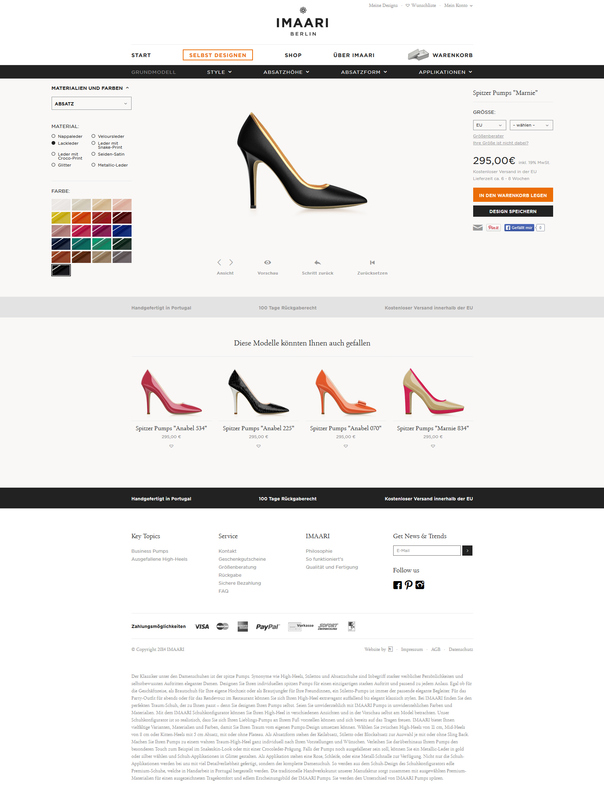 Not just for the online-configurator but also for all pre-defined shoes on the website and the print lookbook. The delivered shoe´s have been digitized, re-modelled, topologized and then transferred to our render/lighting Pipiline. Where the 107 dieferent materials and colors where applied and lit, with custom made HDR´s. Resulting in over 650.000 images where every part of the shoe is exchangeable within his category in 4 different views. The online shop was designed and programmed by our friends from superReal. We don´t know how they done it but it is truly amazing!